PADI is conducting a ‘Tech on Tour’ in Thailand next month, in Ao Nang and Koh Lanta, Krabi, from the 18th-21st November. 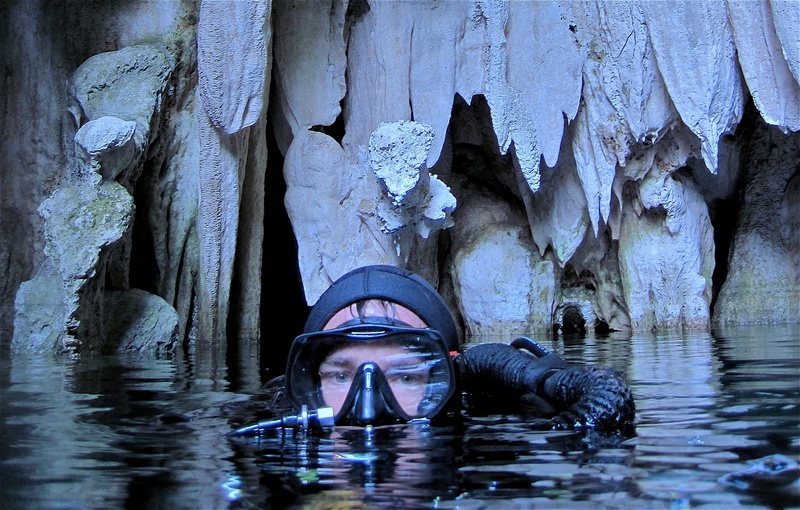 Regional Manager Tony Andrews has teamed up with long standing Tech veteran and guru Ben Reymenants and his company Blue Label Diving, a prime leader on the Technical Diving scene. However; Blue Label Diving focuses primarily on Dive Technical Medical seminars and offered to assist PADI in expanding the technical diving market in Thailand. Over the weekend, PADI will be visiting various PADI 5 Star Dive Centers and hosting ‘Go Tech’ Events, ‘Discover Tech’ try dives in the pool, and giving presentations and demonstrations on the most updated information on the new PADI Sidemount and Rebreather courses. As Krabi goes into its high season, in this area of Thailand, there are a wealth of superb Tech diving spots, including deep fresh water caves and wreck dives. For PADI, this will be the first tour of its kind in Thailand and will reach out to all our divers who have extended their limits and decided that ‘one tank is not enough’, and are keen on a deeper, darker adventure. PADI and Ben look forward to meeting and greeting as many avid Tech enthusiasts as possible, and also those that are looking to cross over to ‘the dark side’. Even if you’ve only ever thought about Tech fleetingly, come and check out some of the events and presentations and you just might surprise yourself!